Right in midtown, the Clenet Town Homes present an ideal option for those in search of space and privacy. The two-story townhomes enjoy private courtyards and assigned parking. The location also makes it easy to commute around the area, with an easy walk to public transportation, shops, restaurants and the local park. Double master suites add to the floor plans, generally including two-bedrooms and at least two-baths, with around 1,000 square feet of living space. Constructed in the early 1980s, many of the townhomes have been recently updated, including the addition of stainless steel appliances and newer, more modern finishes. 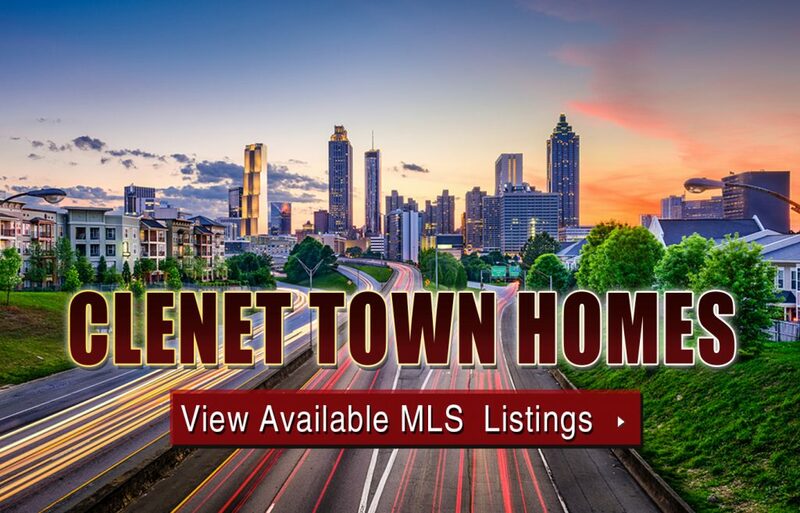 If you’d like more information about Clenet Town Homes for sale in Atlanta’s vibrant Midtown neighborhood, give us a call now or start searching available MLS listings by clicking below. Listed below are recently closed sales at Clenet Town Homes. Whether you’re thinking about buying or selling a townhouse at Clenet Town Homes Atlanta, checking to see what other comparable properties have sold for in recent weeks and months provides helpful insight into current market conditions within the community. For more information about Clenet Town Homes for sale or for a complete list of recent condos sold in the neighborhood, contact The Zac Team today! Can’t find what you’re looking for in Atlanta’s Clenet Town Homes community? Start browsing other Atlanta real estate for sale or give the Zac Team a call at (404) 564-7200 for help with your new home or condo search today!